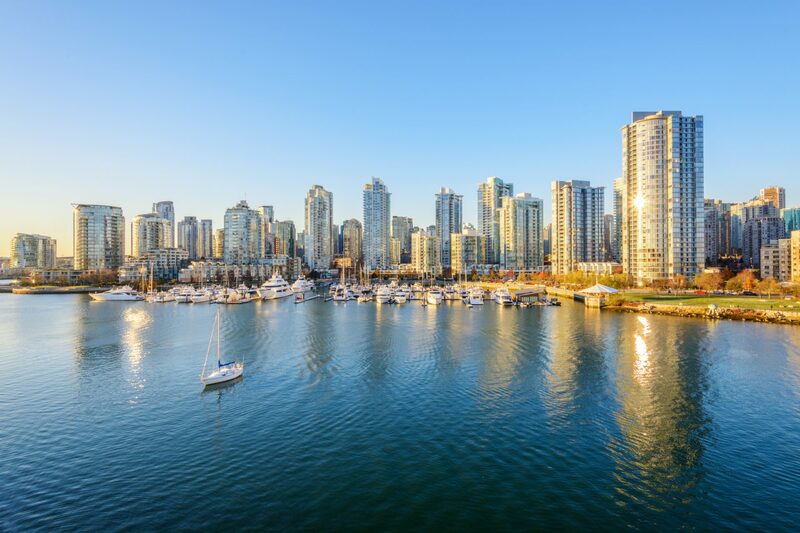 From the glittering skyscrapers of the many cities through to snow-capped mountains and vast lakes, the diversity of North America has to be seen to be believed. 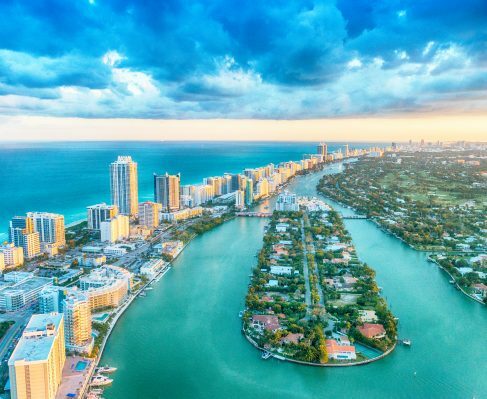 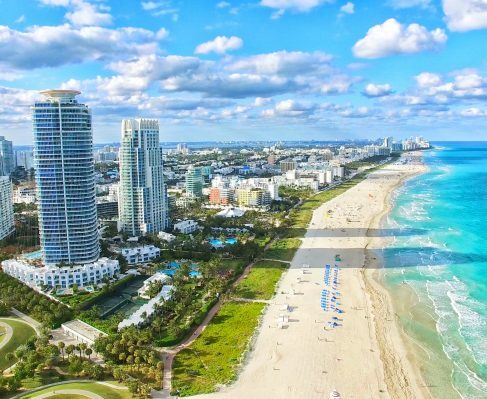 There’s a whole host of cruising destinations awaiting exploration, from the flamboyance and glamour of Las Vegas or Los Angeles on the west coast, to the streets of New York and striking waterways of Florida. 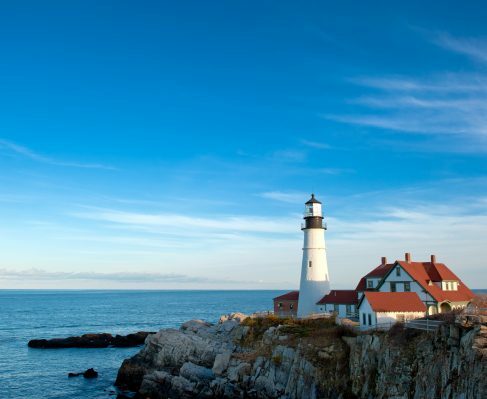 The lights of San Francisco await, while the charm of New England comes with a wealth of historical yachting connections. 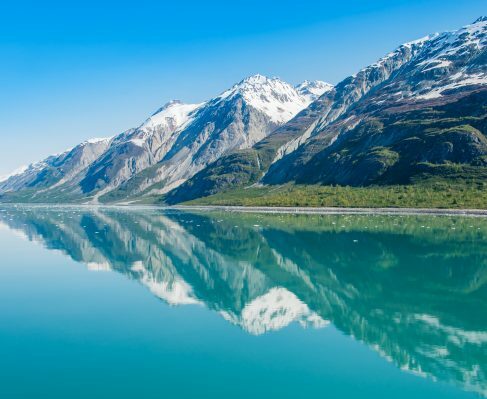 Alaska’s expansive landscapes are perfect for those seeking adventure or exploration, while the secluded harbours in the southern states offer plenty of opportunity for those simply wishing to unwind. 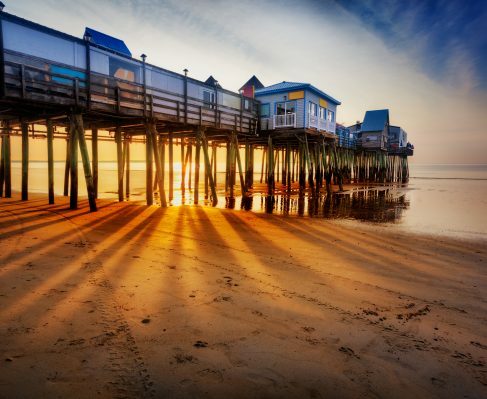 Each state brings its own culture, landscape, and cuisine, so no charter vacation is the same.